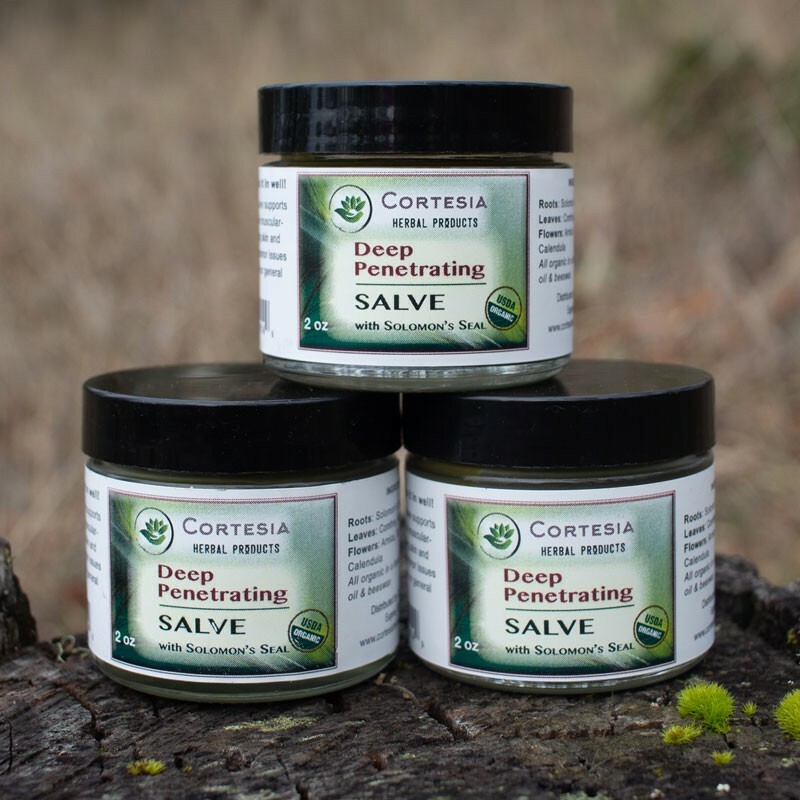 Our Deep Penetrating Salve is a powerful workhorse of a salve containing restorative herbs that work very well together. 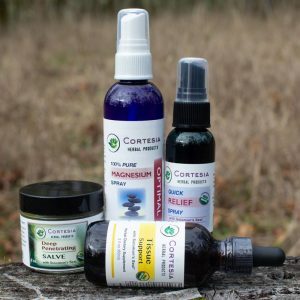 Use this salve in our suggested 1-2-3 Method: the combined use of a tincture, salve and Magnesium spray. Also use as a base for Moist Heat Therapy. 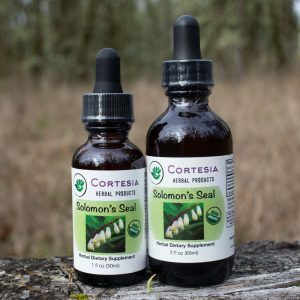 Ingredients: Solomon’s Seal Root, Arnica flowers, Calendula flowers, Comfrey leaf and root, St. John’s Wort flowers, Mullein leaf, and Horsetail in a base of extra virgin organic olive oil, and beeswax. 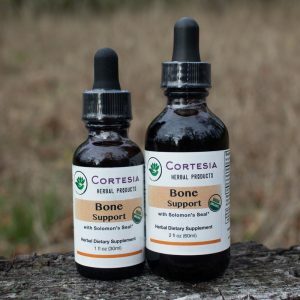 Apply directly as needed (no open wounds). You may wish to bandage, wrap, or cover the area of application to protect your clothing from any oil residue. Apply only enough to rub in well without leaving a greasy film on the skin. 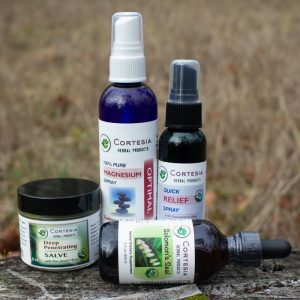 Remember, a deep penetrating topical salve compliments wellness with the use of a tincture, and a topical Magnesium spray. Moist heat applied to the injured area, after an application of a salve or spray, greatly improves restoration. Simply place a heating pad on top of a wrung-out washcloth or felt pad placed on top of the body location for 45 minutes.